The Monegasque Tiarapedia Has Arrived! The Tiarapedia's renaissance continues with a brand-new section, this time devoted to the princely jewel collection of the Grimaldis of Monaco! The Tiarapedia is a project that I started a decade ago, dedicated to gathering and sharing provenance and ownership information about the glittering tiaras of the royal world. This year, I'm renovating and relaunching the Tiarapedia section by section. 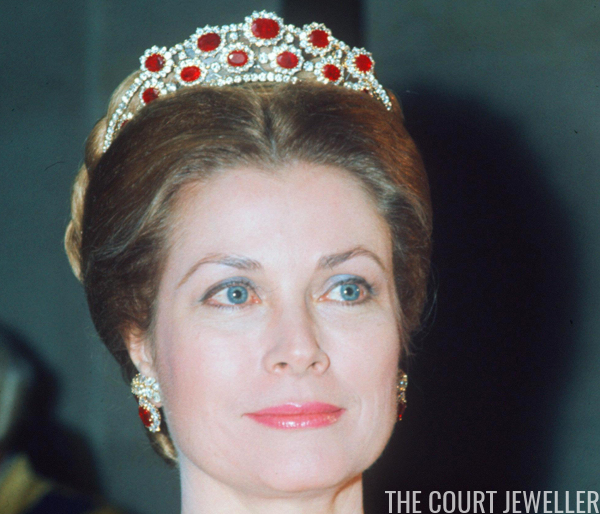 Today's new section is devoted to the tiaras worn by Princess Charlotte, Princess Grace, Princess Caroline, Princess Charlene, and the other ladies of the Grimaldi family. 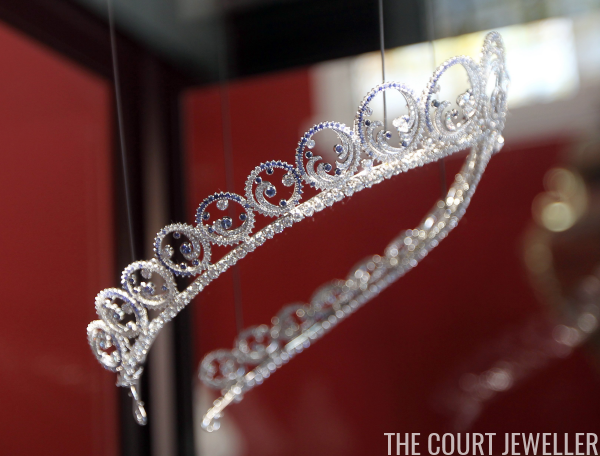 The Grimaldis have ruled as Princes of Monaco for centuries, and although they don't have numerous opportunities for tiara-wearing, their collection does include some impressive sparklers. 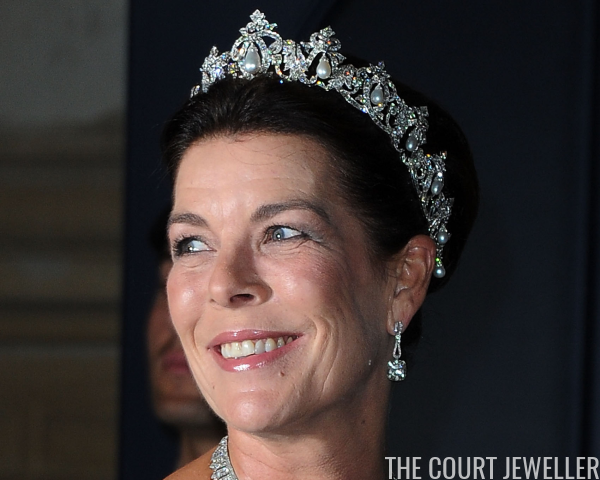 Read all about the fascinating tiaras owned (and borrowed!) by the Monegasque princely family today, and stay tuned every week this year for a new section of the relaunched Tiarapedia! 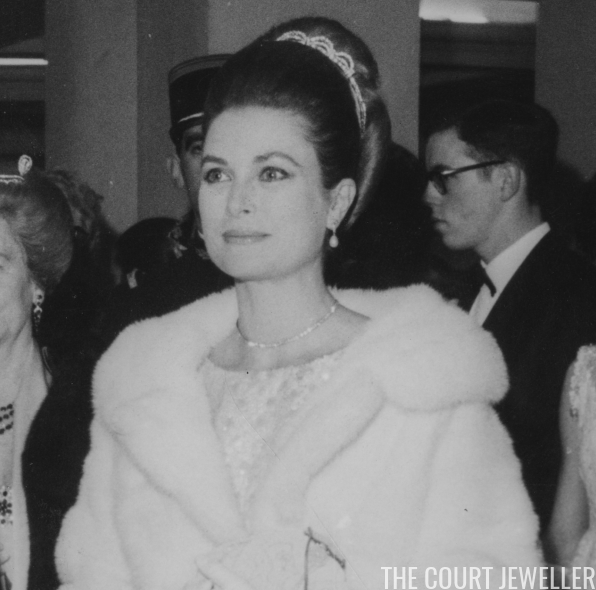 I'd love to see an annual white-tie event in Monaco, so that the Grimaldi ladies could wear their tiaras more often. What sort of new gala would you like to see in the principality?